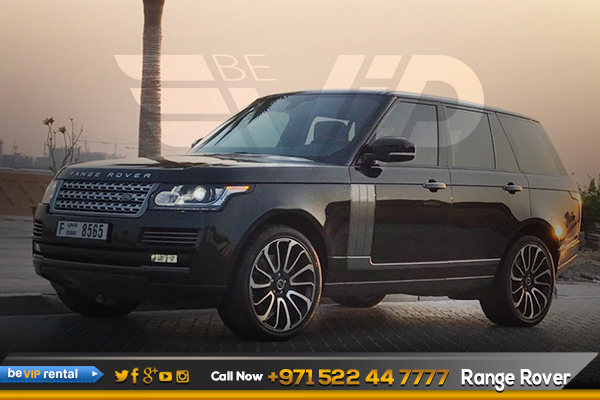 The Range Rover Vogue from Be VIP rent a car in Dubai is one of the most exotic and fastest car. It is a Super b balance of Refinement and capability. The Range Rover Vogue car rental is in fact incomparable due to its luxurious and refinement aspects over the years. Renting a Range Rover Vogue has its special features such as the splendid outlined leather interior, a look barely adapted in other SUVs. Not only that but an SUV with excessive luxury features is hard to picture as an off road vehicle, well the Range Rover Vogue car rental as prior mentioned broke several expectations, and combining those two aspects was one of them. 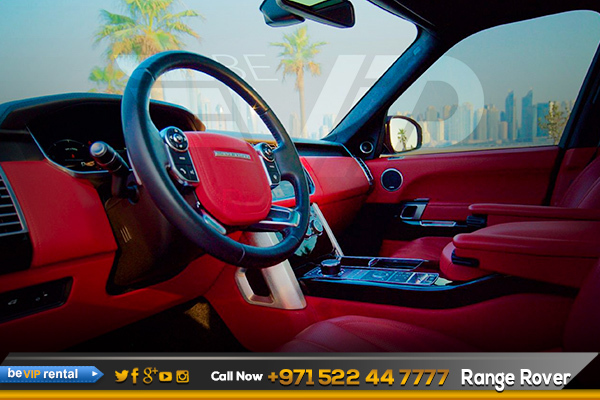 Range Rover is arguably one of the most successful SUV car rental in Dubai designs in the world, the bare and simple design was meant to appeal to adventurers who intended to use the vehicle as a means of transportation over uneven and rugged terrain. If you are looking for a comfortable drive around the city, one of your best choices would be to rent a Range Rover, you can take advantage of the liberating driving experience in the city by going around in a tall, comfortable, sporty SUV car rental only from luxury car rental. On the other hand, if you are considering a rent range rover vogue in Dubai, or maybe a range rover sport rental Dubai, you can also come to us today. We will be more than happy to service your needs. 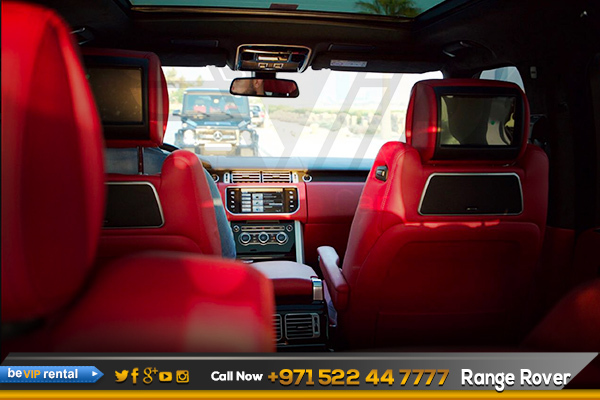 Make your dream come true by driving such an elegance beauty, rent a Range Rover Vogue in dubai. Down the road, we expect to see the powerful Range Rover Vogue from Range Rover Vogue family. Make it possible for you too, Now we offer Range Rover Vogue rental in Dubai including Range Rover Vogue Rental in Abu Dhabi and all over UAE. Book Now! 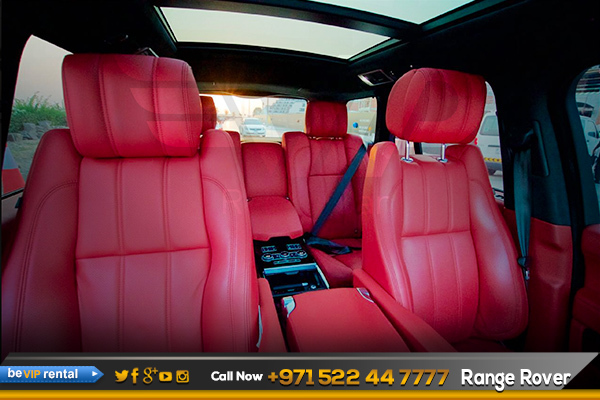 And get an exotic Range Rover Vogue rental in Dubai.